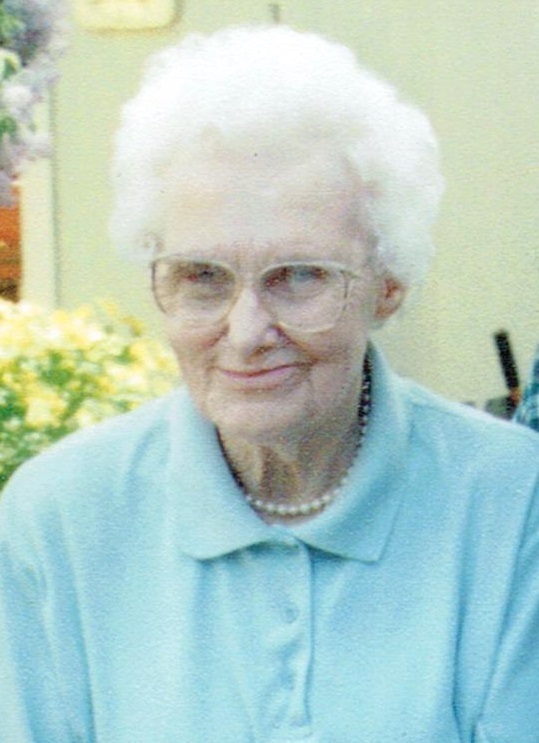 Mary Lee, 96, passed away on October 28, 2015 under hospice care at Touchmark at All Saints in Sioux Falls. Mary was born on August 21, 1919 in St. Paul , MN to William and Margaret (O'Connor) Kirby. Mary grew up in the St. Paul area. As a young girl, Mary was an athlete. She was a gymnast, she played baseball and has a love of all sports. After graduating high school in 1934 and business school in 1938, she went to work at Rihm motors as a secretary and bookkeeper. Mary was united in marriage to Bob Lee on May 3, 1947. They shared a love of sports. They attended all the professional events as they could; they enjoyed football, basketball and hockey games while living in the Twin Cities. She was a dedicated Twins Fan and she knew more about football than most NFL coaches. Bob was a trap shooter and they traveled the country shooting trap. She was also an avid fisher woman, enjoying both summer and ice fishing. Mary moved to Sioux Falls to Care for Bobs' mother and enjoy their retirement. Although Bob and Mary never had children, they had a significant impact on the lives of many over the years. Sharon, Bobby, Jeff, Jessica, Susan and Karen are just a few. Mary and Bob were great people to know and love. The people they have touched are very thankful for the time they had with them. Mary is survived by her brother: David Kirby; sister: Catherine Kirby, both in California; niece: Margaret Roberson; nephews: Michael Kirby, Timothy Kirby and Robert Fritz; and special friends: Ron, Noreen and Jessica Stoefen and Carolyn Melbostad. Mary was preceded in death by her parents, husband, Bob, and a nephew, Jeff Fritz. Visitation will be Tuesday, 10 AM at St. Mary Church with a Mass of Christian Burial at 11 AM.